Shop online anytime for our range of cards, personalised greeting cards, stationery, mugs, prints, homewares & gifts. 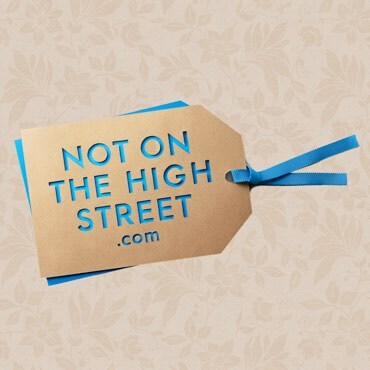 We have two shops: Etsy & Not On The High Street. 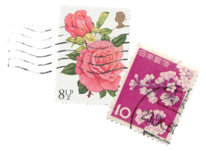 Both ship worldwide with an easy-to-order personalised range of cards and stationery. All our original designs are handcrafted from the finest artists’ materials; beautiful watercolour and recycled papers, and environmentally friendly materials. 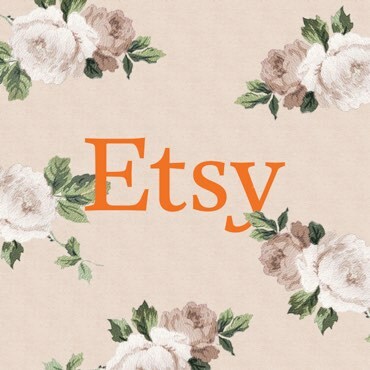 Custom orders very welcome – contact us any time! St George’s Market is an award-winning market in the heart of Belfast. 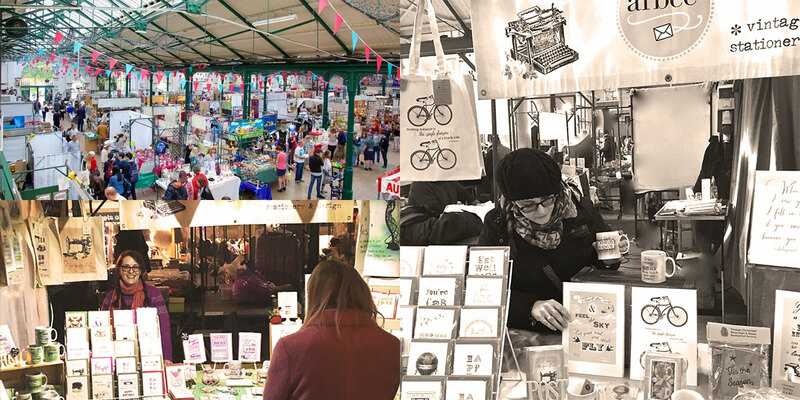 One of the city’s oldest attractions, the Victorian covered market has hundreds of the best local food, craft & art stalls, live music & great coffee every weekend and was awarded the UK’s Best Large Indoor Market in 2014.